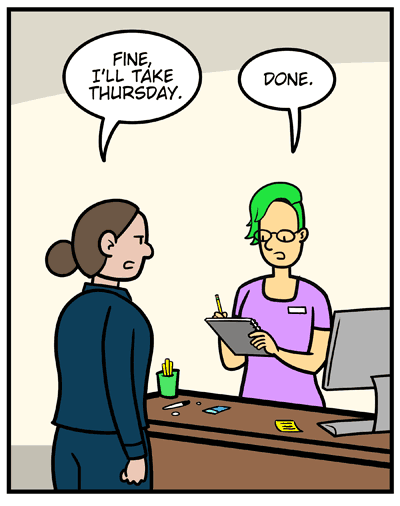 Patron: Fine, I’ll take Thursday. 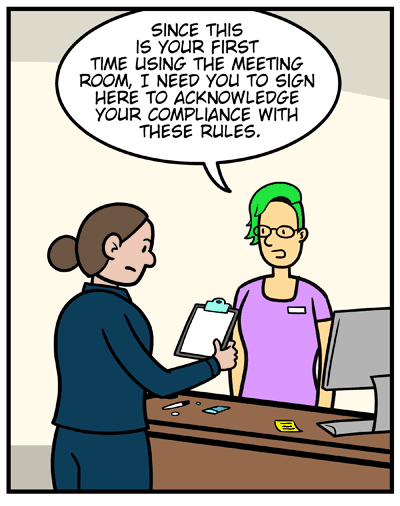 Jody: Since this is your first time using the meeting room, I need you to sign here to acknowledge your compliance with these rules. 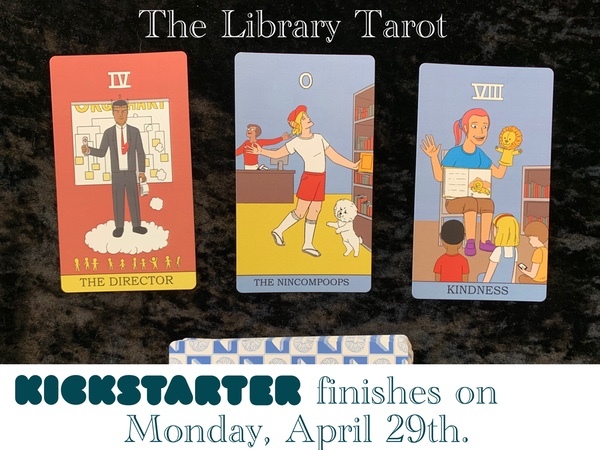 Patron: The meeting has to be open to the public? 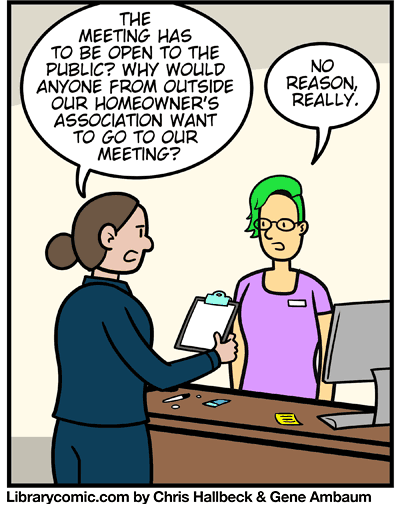 Why would anyone from outside our homeowner’s association want to go to our meeting? Jody: Unless you have snacks. Or chairs. 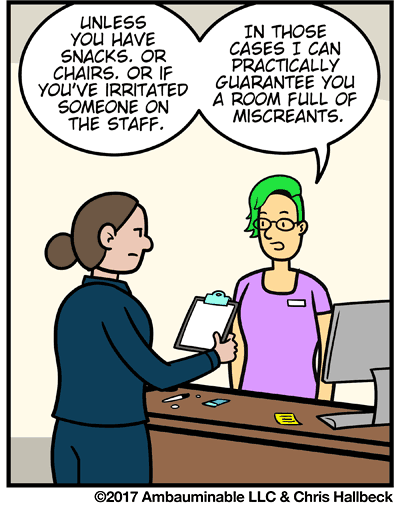 Or if you’ve irritated someone on the staff. In those cases I can practically guarantee you a room full of miscreants.